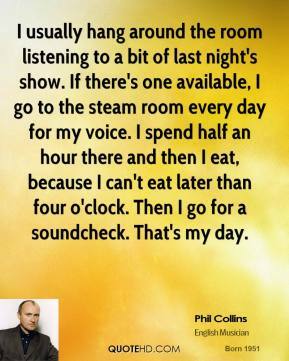 I usually hang around the room listening to a bit of last night's show. If there's one available, I go to the steam room every day for my voice. I spend half an hour there and then I eat, because I can't eat later than four o'clock. Then I go for a soundcheck. That's my day. 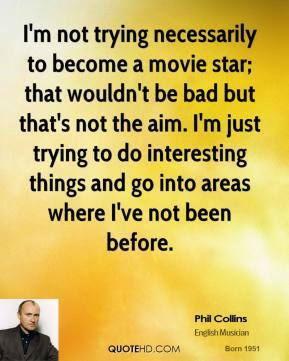 I'm not trying necessarily to become a movie star; that wouldn't be bad but that's not the aim. I'm just trying to do interesting things and go into areas where I've not been before. 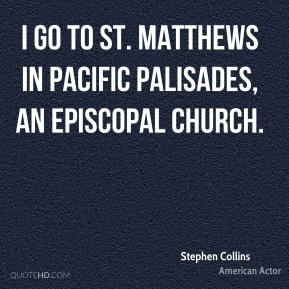 I go to St. Matthews in Pacific Palisades, an Episcopal Church. 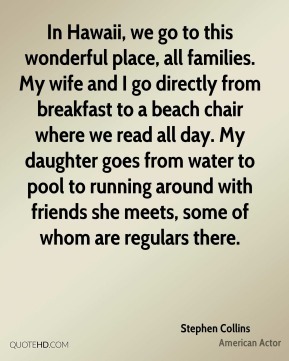 In Hawaii, we go to this wonderful place, all families. My wife and I go directly from breakfast to a beach chair where we read all day. My daughter goes from water to pool to running around with friends she meets, some of whom are regulars there. 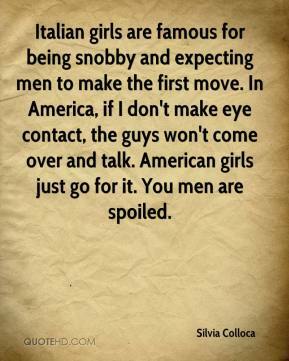 Italian girls are famous for being snobby and expecting men to make the first move. In America, if I don't make eye contact, the guys won't come over and talk. American girls just go for it. You men are spoiled. 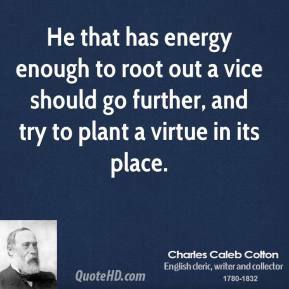 He that has energy enough to root out a vice should go further, and try to plant a virtue in its place. There are tons of people I'd like to freeze for all of eternity, but we won't go into that! 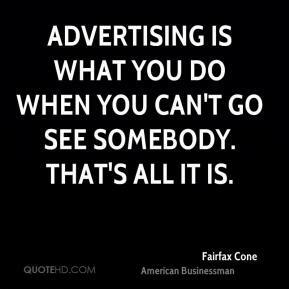 Advertising is what you do when you can't go see somebody. That's all it is. 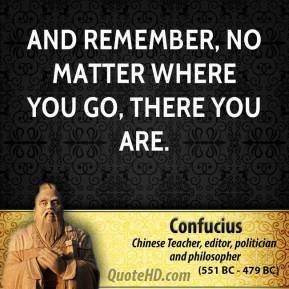 And remember, no matter where you go, there you are. 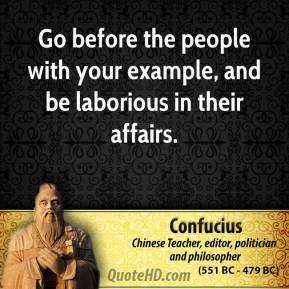 Go before the people with your example, and be laborious in their affairs. 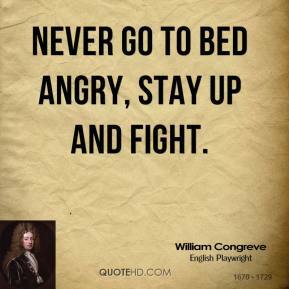 Never go to bed angry, stay up and fight. I try to do a lot of research beforehand so I know where I want to go with a scene. 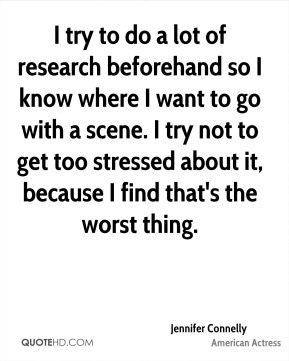 I try not to get too stressed about it, because I find that's the worst thing. 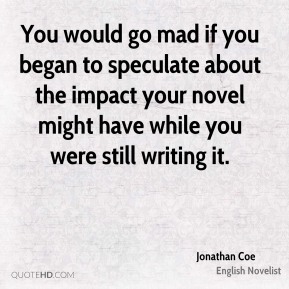 You would go mad if you began to speculate about the impact your novel might have while you were still writing it. 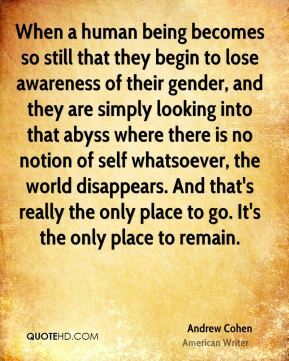 When a human being becomes so still that they begin to lose awareness of their gender, and they are simply looking into that abyss where there is no notion of self whatsoever, the world disappears. 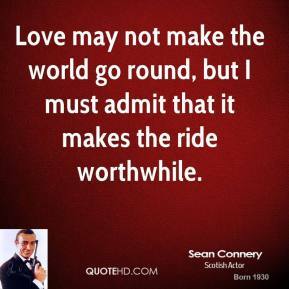 And that's really the only place to go. It's the only place to remain. When I go to where I was getting excellent parts in movies I may have taken a few too soon, too anxious to go back to work and to anxious to make another film and to succeed more. 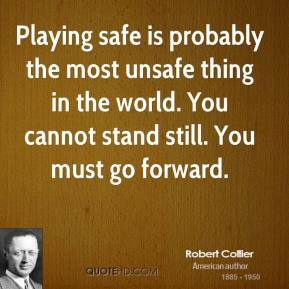 Playing safe is probably the most unsafe thing in the world. You cannot stand still. You must go forward. 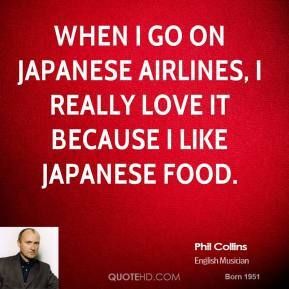 When I go on Japanese Airlines, I really love it because I like Japanese food.